Been a subscriber to Automobile Magazine for over 30 years and the latest cover has the 2019 BMW 8 series coupe as design of the year. I never thought Automobile Magazine ever gave our XK cars the respect they deserve ,but I feel our cars are a much more beautiful design than the new BMW. I thought the concept of the 8 series was much cleaner than the production car and I thought the concept copied a lot from our cars. At least it is better than anything from Bangle years. Haven't seen one in the flesh, but the pictures look great of the 8 Series. If I were to buy a fancy BMW, that would be it. Then again I prefer the 7 Series over the S Class. 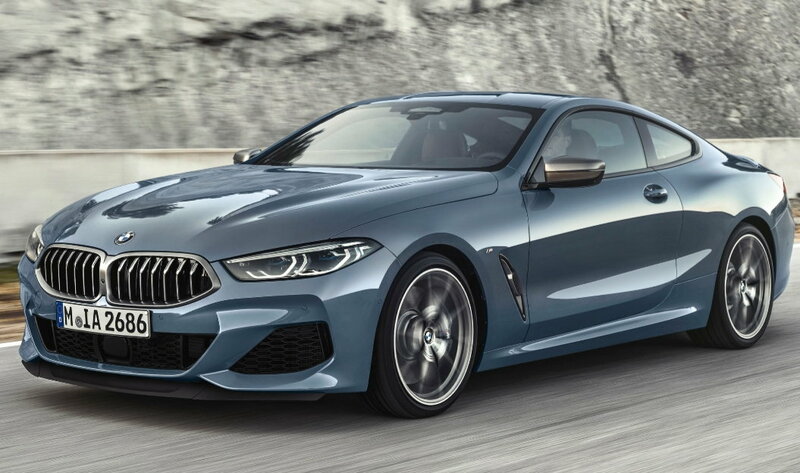 In the Battle of the Fugly Faces of 2019, my vote goes to the BMW M850i, with the Lexus RC350 a close second. I prefer the overall styling of the Lexus. It's simpler and less busy than the BMW M850i, more coherent, and flows better with more shapely roofline. And it costs a lot less than the BMW and probably will be much more reliable. BMW: Bless My Warranty. 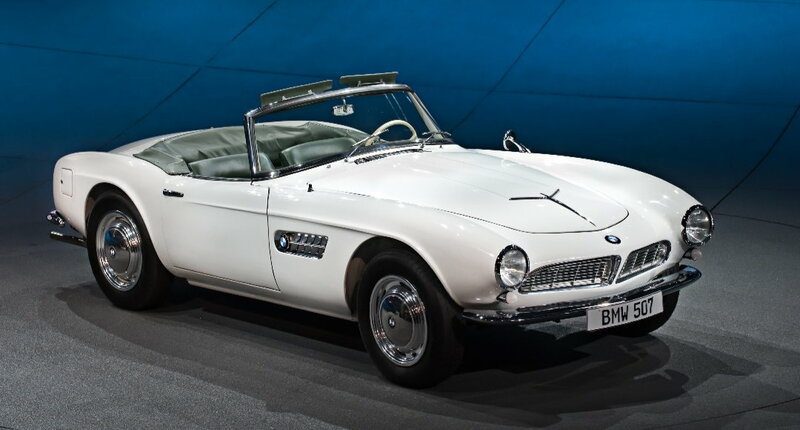 Yea, that BMW looked much better as a concept. When I first saw the concept pics, I really thought it might rival the XK aesthetically even if it seemed a bit of a copycat design. All those harsh angles around the grill of the production version ruined the nice clean lines of the concept. Still, I think it's a positive that BMW and Lexus are still willing to build GTs as halo cars when other manufacturers are moving away from cars altogether in favor of building nothing but SUVs in varying sizes. 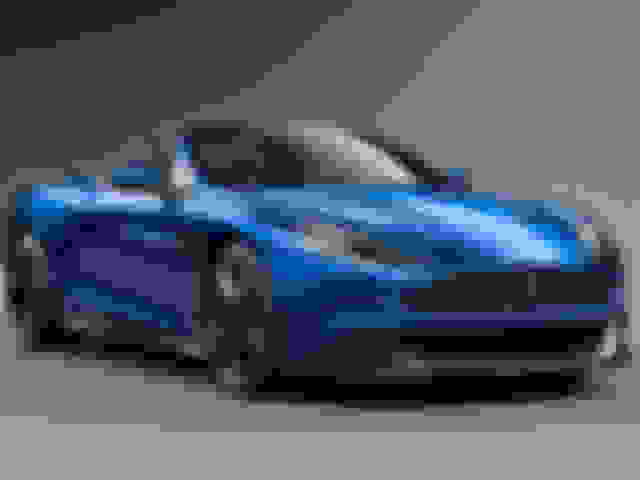 Last edited by Simon Tan; 02-05-2019 at 09:33 AM. From that angle I really do like the rear 2/3's of that Lexus, but you are correct that hourglass nose is bad. Also after doing a quick google search, the back end doesn't look nearly as smooth and rounded when viewed from the rear, I was a bit disappointed. The Lexus is hideous. To me of all the cars on the road, the newest generation of Honda's look really well designed. Never thought I'd think "Nice looking Prius", but it's happened. The Civic's are pretty sharp looking too. We are going to look back at this era like we did the bell-bottoms and unkept hair. Form that is not functional goes out of style. The Etype, which top guys agree was the most beautiful car ever made, did not have a line on it that was without function. While the 8-Series looks a lot better than a lot of BMW Coupes, it doesn't have the defined and distinct style that both an 80s 6 Coupe or 90s 8 Coupe had. Looking at those rear haunches though, that is a departure from a lot of their cars in a good way. I'd still drive it, and I'd probably have a blast, but I don't think it's an outstanding looker, it just looks nice. My favorite BMWs stylewise are the original 8 Series and the E38 7 Series; I loved my 740i and 750iLs in terms of looks. E38 7 Series; I loved my 740i and 750iLs in terms of looks. I thought it was one of the most handsome cars designed. But never gave vent to my opinions. 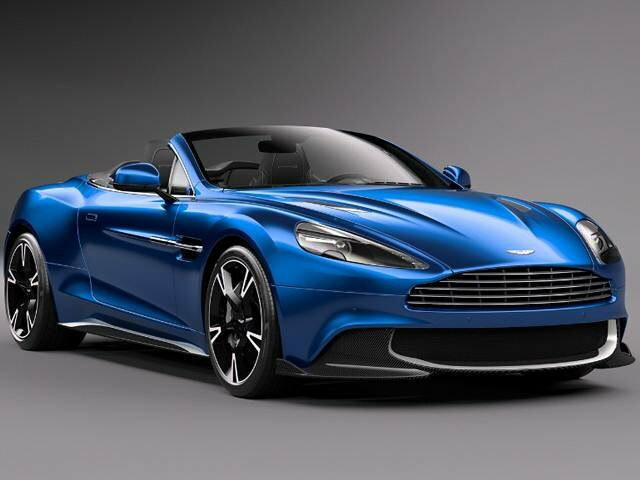 I'd post another picture of the 2019 AM Vanquish Volante, but everyone already knows that I want one. FINE! I'll post one anyway! Our family car was a '85 500 SEC AMG for like 20+ years. Cool stuff. A nice Alpina B7 from that era would be a blast. blast! Although if I can find a mint 01 750iL in silver or Black with M Support Parallels... I personally think the extra length looks good on the E38 and want a long wheelbase versus standard. I regret selling my 750 when I bought a D3 A8L, which is the biggest piece of **** I've ever owned. Last edited by 80sRule; 02-05-2019 at 07:18 PM. Aren't ALL Audis pretty much POSes? I've never been in one that wasn't miserable. Too bad also, as they do look kind of cool. Course, so do VWs nowadays. it was resurrected as the Z8 (2000). A classic, timeless design except for the weird dashboard. After that, everything went bangles, uh, bonkers. The X150 R is better looking, performs better, and is a lot more affordable.